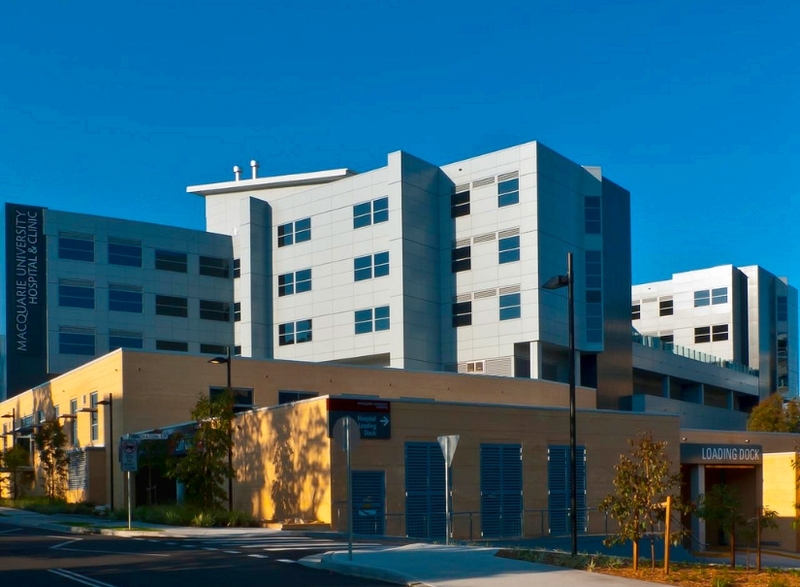 Development of a full integrated digital private hospital on the Macquarie University Campus. 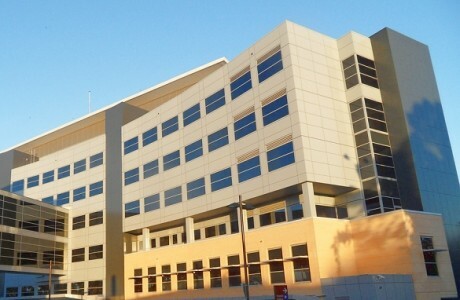 This hospital is a private hospital which also provides a teaching facility to assist existing surgeons and clinicians in the development of new techniques and development of their general surgical skills. 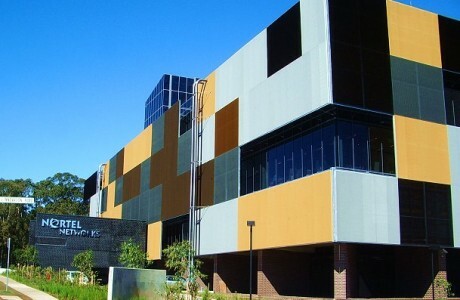 The hospital consists of full medical imaging facilities, oncology, physiotherapy and operating facilities with a Cyclotron facility also incorporated into the building. 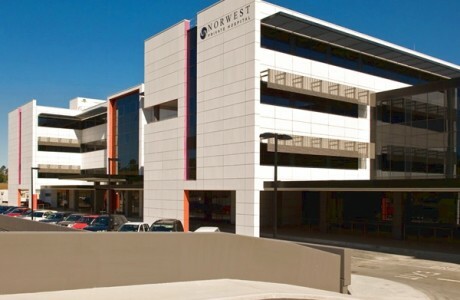 The project also contains a separate building called the Specialist Clinic, which houses the consulting areas for the various specialists from the hospital, along with laboratories for the Australian School of Advanced Medicine. The specialist clinic is also fully digitally integrated with the hospital building. 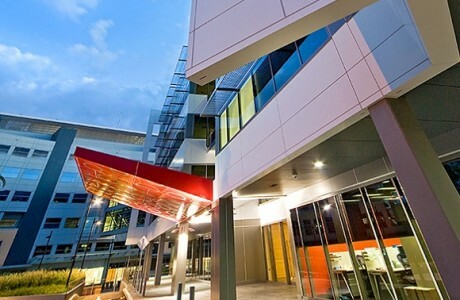 The facility is one of the most technologically advanced hospitals in Australia. Fully integrated Communication, BMS, Fire, IT and Nurse Call Systems (digital integrated hospital).